Since 1998, we have built a reputation as Vancouver's leading scaffold supply and service company. Our experience includes scaffolding for new construction, restoration, infrastructure improvements and high profile commercial projects. Safetech Scaffold Ltd. provides full-service access scaffold services including scaffold equipment, installation and dismantle, project planning and facilitation, engineering and design, custom scaffold solutions, welding and fabrication. 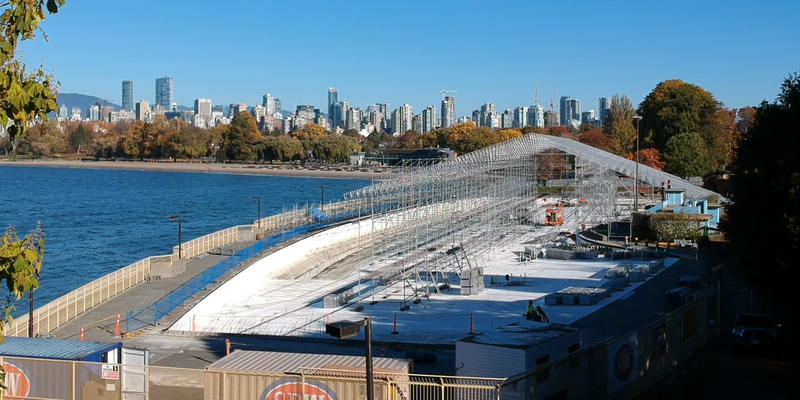 We also supply scaffolding equipment sales and rentals in Vancouver, the Lower Mainland, Whistler, Vancouver Island and southern British Columbia. We offer a wide variety of scaffolding products and suggest you visit our scaffolding products section on our website for photos and details of products available. Innovation, safety and customer service are top priorities of Safetech Scaffold Ltd.
We pride ourselves providing the most innovative of products and services to our customers, our attention to safety and exceptional customer service. Contact us today for your next project, we take the fear out of heights! 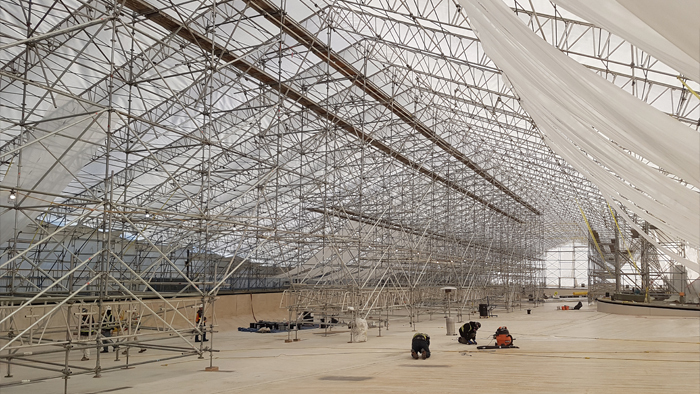 Safetech Scaffold Ltd. is among the industry’s most dynamic organizations, tailoring each scaffold project design and build to suit the individual client and their needs. We have built our reputation as being the greater Vancouver area's choice scaffolding company for highly visible projects where innovation and commitment to safety have been the keys to our success.